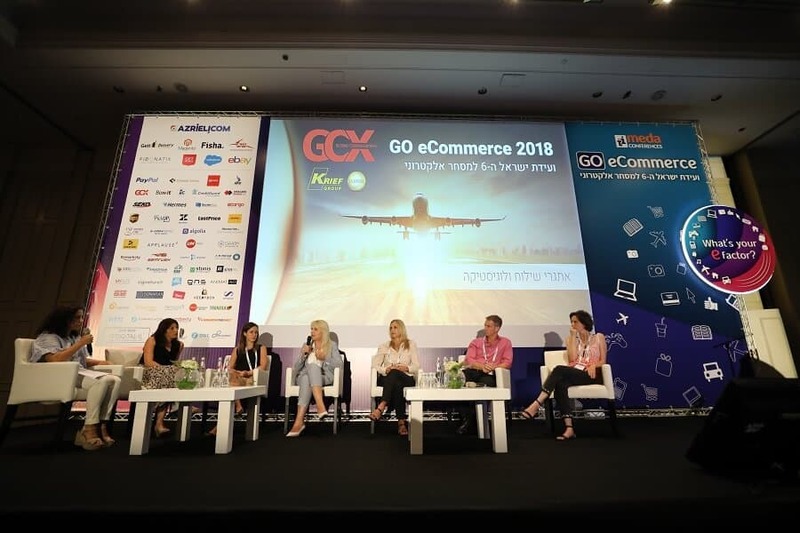 On July 25th, 8 am sharp, the GO eCommerce, Israel’s 6th Annual largest convention in the eCommerce field was held by Meda Conferences and brought over 1500 experts, entrepreneurs, and e-com enthusiasts together to David intercontinental hotel in Tel Aviv, right across the street from the beach. I was amazed by the amount of highly sought-after speakers and big names that were featured in such a short period of time, and still managed to deliver quality content. 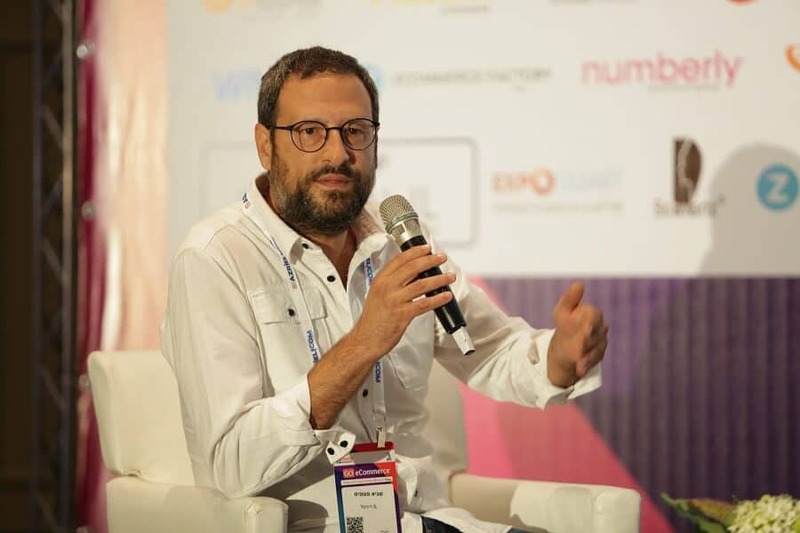 The content structure was phenomenal, all thanks to Digital-IL, an e-commerce school whose founders are both Elad Goldenberg, Head of eBay Isreal Business Unit and Sagi Stunis, who was the first speaker and talked about success stories and breakthroughs in the Israeli eCommerce. Sagi also hosted the senior panel about eCommerce as an OmniChannel motor in retail. The panel featured Ofer Yarom – CEO of Azrieli group (massive real estate, shopping malls and retail group in Israel) who recently launched their new website, meant to offer and ship all products that can be found on their malls online; Yonathan Ivgi – marketing director at DHL express, Lior Shvo – Chief Product Officer for UM Digital (Universal Mccann), Rami Gur – senior at Matrix Digital and Dani Carmon – founder of Mama-Guru. 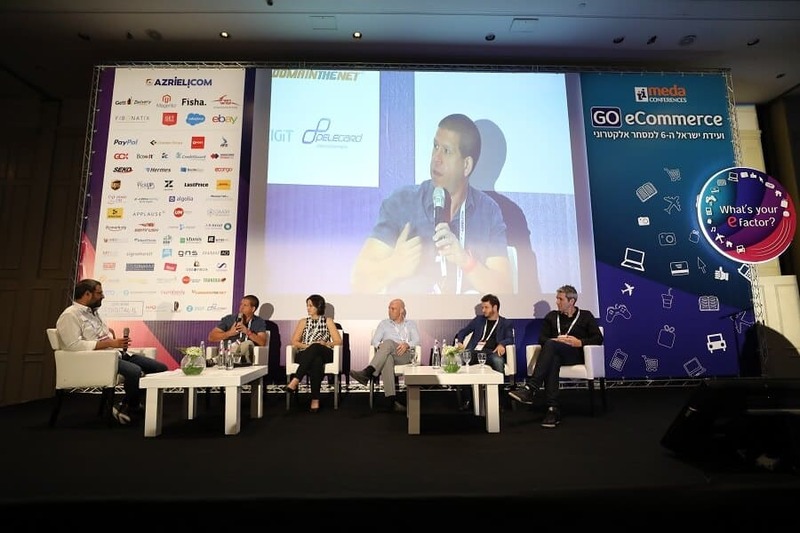 In the panel, Much was talked about the importance of eCommerce omnichannel in today’s world and how it can be used to connect with as many buyers as possible, by providing them with the best shopping experience. Omni-channel retail is a modern approach to commerce that focuses on designing a cohesive user experience for customers at every touchpoint. This differs from traditional marketing, where individual channels were optimized without necessarily taking the whole experience into mind. Another interesting speech was of Yaniv Ben Tovim, Founder of HFD logistics, which was founded 1995 and in 2014 launched e-post, a service of distributing goods to automatic lockers all across Israel for eCommerce purposes, and now about to launch another great automated service called E-box. The idea is quite simple, the buyer can print out a label and place his package in the box to return it to the eCommerce store. Their plan is to start with 50 of those boxes and add another 150 during 2019. According to Ben Tovim, 66% of online shoppers are checking the return policy before purchase, and 92% of buyers who have had a positive return experience will come back to buy again. The second panel, touching the vital logistics and shipping topic, was hosted by Dafna Harel Kfir – a journalist and the founder of a commerce news website, and featured Bosmat Sade – marketing director of the Israeli postal company, Amy Wyron – global head of delivery at Gett, Irit Krief – president of GCX (Global Courier Express), Tamar Brener – Supply chain director at Nespresso, Michal Raviv – Marketing director at Terminal X, and Ronen Cohen, Marketing director at UPS Israel. We got to hear about the logistics challenges from both the retailers and the shipping companies, and how they dealt with them successfully. There were many more great speeches and keynotes like Sean McCarry – Sales director for Magento Commerce, Ben Jones – eCommerce Manager for Osprey London and Andrea Marchiotto from Unilever, and from start to finish, there were plenty of booths and stands for start-ups and new services to showcase their work. I did my best to check out each and every one of them to see if they can bring any value to you guys, our readers and here are some of my discoveries! MySize is a mobile app that can measure just about anything, from packages to clothing sizes in seconds, and integrate with eCommerce stores so users can easily pick their correct sizes. The idea is fairly simple and all you have to do is place your phone in one end, and later the other and the app calculates the distance to measure accurately. Tismo is an app that lets you establish your own consumers’ club with ease, manage it by measure important metrics and send smart offers and coupons with images as notification pop-ups on their smartphones, and even integrate with physical stores among tons of other cool features. Pretty cool stuff, and will be available globally soon. EcomFlow is a part of MoneyNetint, a payment processing company, and can basically allow you to open a digital bank account in the US or in Europe. It is designed for eCommerce and already works with Amazon, Shopify, PayPal, many currencies and even issues prepaid credit cards among other great services. I also witnessed to how strong an impact the digital marketing has on the eCommerce field these days. 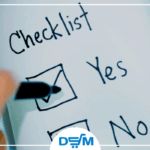 There were many interesting tools and platforms offering marketing services that are, in their core, meant to help eCom sellers increase profits and measure success. 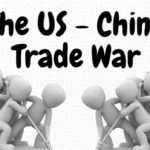 As eCommerce continues to grow and take the world by storm, now it’s our time to jump on the bandwagon and join the party. Have you been to any interesting conventions lately? Tell us all about it in the comments below! eBay updates – What is going to change on 2018?